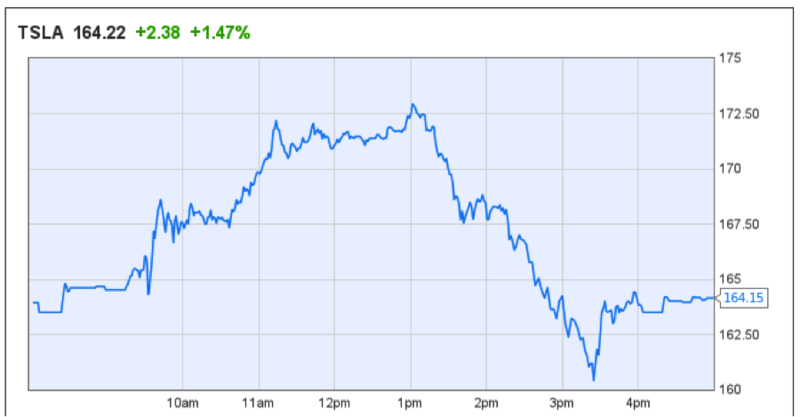 So far, 2013 has been a year of ups and downs for the stock market. Both the S&P 500 and Dow Jones Industrial Average have hit multiple record highs, but the constant fear that the Fed might pull back its bond-buying program keeps the market falling back down. That’s why I thought it’d be as good a time as any to cover an investing strategy that doesn’t try to fight the ups and downs of the market, but embraces them: Value Investing. 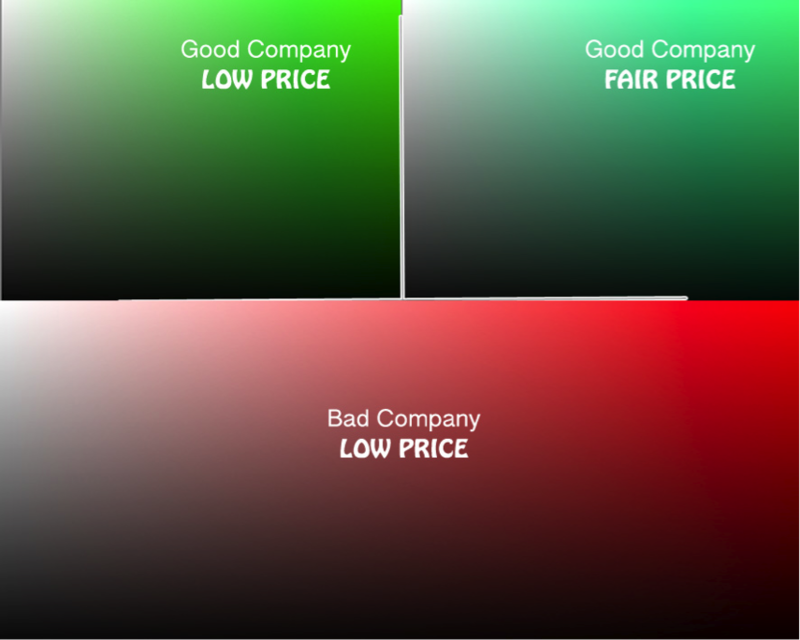 Value investors look for companies that have a stock price trading at a discount to its intrinsic value. Intrinsic value can be thought of as the true value above and beyond what the stock market says. For example, last week Carl Icahn publicly announced he had taken a major position in AAPL. He said that he believes the company is worth $625 per share, even though the market values AAPL at $500 per share. For Icahn, the intrinsic value of AAPL is $625, so he’s making a value investment by purchasing Apple stocks at $500 per share. Value investors usually hold stocks for an extended period of time. This is because the theory is that, eventually, the stock price will reach its intrinsic value. The eventually part isn’t so easy to predict. Talk about volatility! These ups and downs are the reason value investors must sit and wait months, years, and sometimes even decades to realize their returns. Look at Tesla’s all-time stock movement below – paints quite a different picture than what you see above. McDonald’s qualifies as a good company at a low price because it’s business is a juggernaut with no signs of decline, however the stock performance has been mediocre over the last quarter. Now would be a good time for a value investor to get a piece of a good company at a relatively low price. 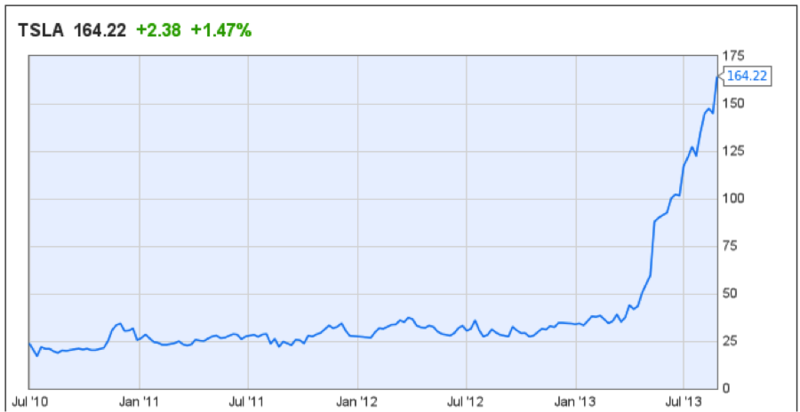 Starbucks is a great company and has seen incredible stock performance over the last 12 months. The company is now making an effort to build a stronghold in the premium tea business, just like they did with coffee. They own the popular Tazo Tea brand and acquired Teavana premium tea outlets earlier this year. If the possible upside from their new tea division is not yet priced into the stock, then SBUX could still be a value investment at its current price. Have you ever heard the mantra: Put your money where nobody else will? Sometimes the market overreacts, sending a stock price way below its fair (or intrinsic) value, and then corrects itself at a later point in time. A value investor sees this as a classic opportunity to ride the wave back to fair value. Blackberry stock reached incredible lows when the market pushed the stock price down to $6.22 in October 2012. Even for a company as bad as Blackberry was, $6.22 per share was a huge market undervaluation. Blackberry shares rose from $6.22 up to a high of $18.32 upon the release of BB10 for a net return of 295% to the best value investors who got it at that low. That wraps up the lesson on Value Investing. If you are ever asked the difference between a good company and a good investment, tell them this: “A good investment can be made anytime a company’s stock trades at a discount to the intelligent investor’s perceived intrinsic value of the company” – You are sure to sound like a pro! oh i definitely want to join in this song discussion. i didn’t give my input on last we.s;#8217&kei absolutely love yesterdays! that song is so open and so heartfelt. it’s moved me to tears many times before. i can really relate to it in so many ways. i have experienced that feeling that is felt in the song before and have gone through the things mentioned in this song. I can really relate to it. I love how ope he is about how he feels. I really wish I would’ve written this song. It’s such a beautiful song! it’s really helped me through some hard times. I love it!